Highly regarded as both a leading practitioner of conceptualism and an influential educator at the California Institute of the Arts, Los Angeles-based artist Charles Gainesis celebrated for his photographs, drawings, and works on paper that investigate how rules-based procedures construct order and meaning. Working serially in progressive and densely layered bodies of works, Gaines explores the interplay between objectivity and interpretation, the systematic and the poetic. His groundbreaking work of this period serves as a critical bridge between the first generation conceptualists of the 1960s and 1970s and those artists of later generations exploring the limits of subjectivity and language. 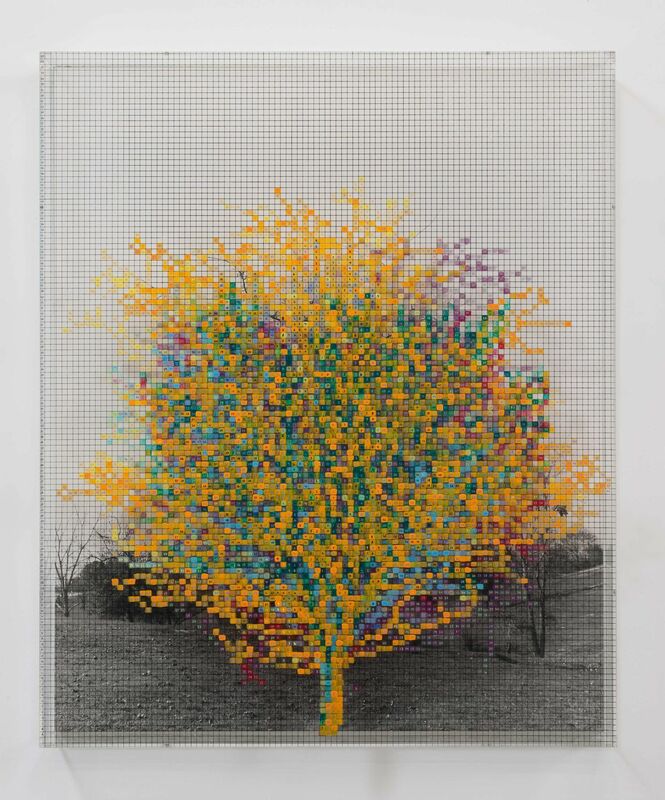 Charles Gaines: Gridwork 1974–1989 is the first museum survey of the early work of a career that now spans four decades and includes rare and never-before-seen works, some of which were presumed lost. Charles Gaines: Gridwork 1974-1989 is organized by The Studio Museum in Harlem and curated by Naima J. Keith, associate curator. The Hammer's presentation is organized by Anne Ellegood, senior curator, and Jamillah James, assistant curator.